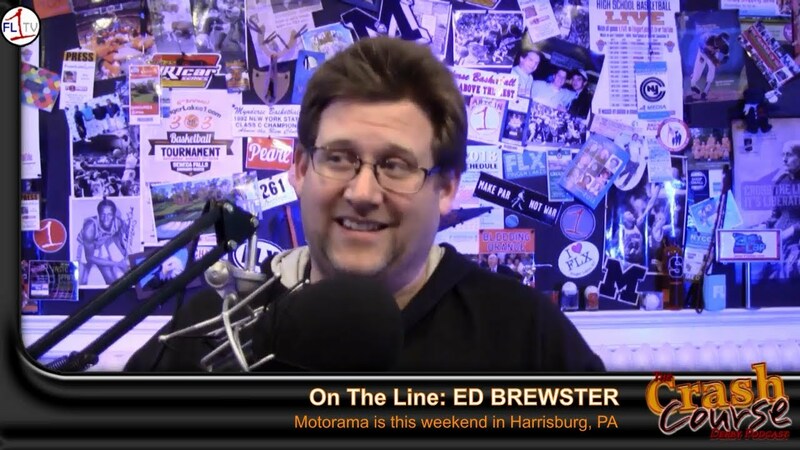 Ed Brewster is getting ready for Harrisburg, PA’s Motorama, and then Speedworld in Auburn, NY. We follow up with Jeremy Ertman and Teghan Wiire recap WinterSLAM. 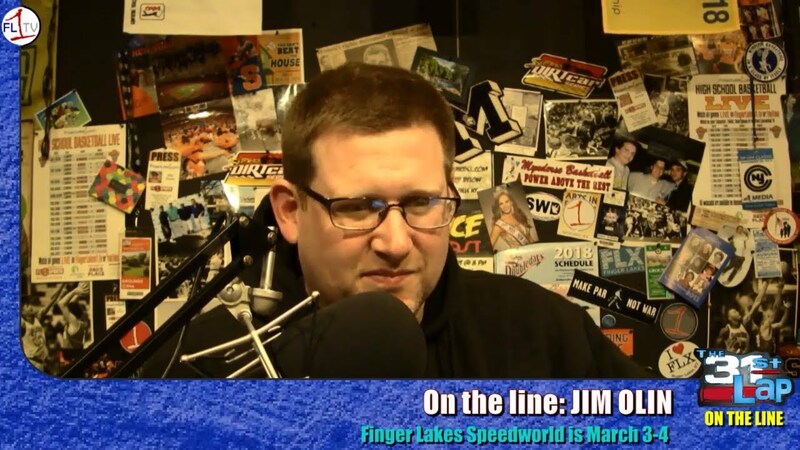 We look ahead to next weekend’s year-end banquet for Empire Dragway, and then talk with Finger Lakes Speedworld headman Jim Olin about the motorsports displays scheduled for March 3-4 at Finger Lakes Mall in Auburn, NY.